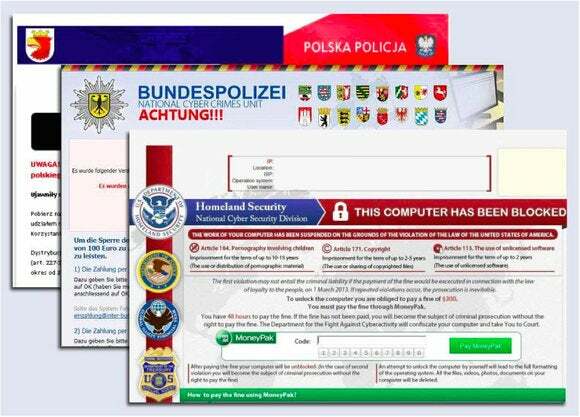 “Browser ransomware is making a huge impact on Avast users in France, most of North America, some of the Nordic countries, and Australia,” wrote Jan Sirmer, senior virus analyst, on a company blog. 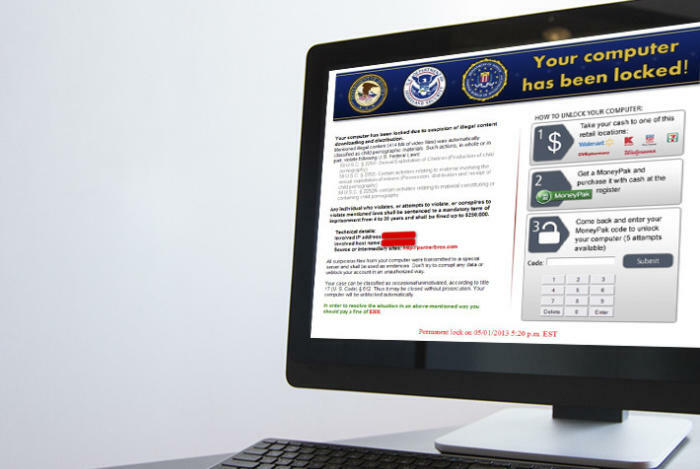 Avast isn’t the only security company to notice an alarming uptick in ransomware attacks. 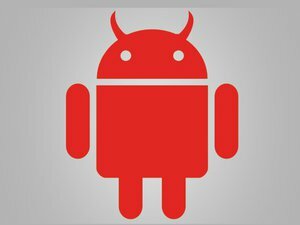 Symantec and Microsoft have warned that such attacks from malware families such as Reveton, Crilock and Cryptolocker are increasingly prevalent and leave users helpless unless their files are backed up. Sirmer wrote that Avast’s software has stopped more than 500,000 attacks in under three months. He wrote that in just the past day or so, his company’s software stopped 18,000 users from being redirected to websites hosting ransomware. A sure-fire way to avoid problems with ransomware is to ensure files are regularly backed up. The computer’s operating system can be erased and reinstalled to wipe malware from the system.